Thank you to all parishioners who participated in the Tilehouse Lane footway survey. We received 51 response allowing us to draw some quality conclusions. Results of the survey can be found below. This report has also been shared with Solihull SMBC. 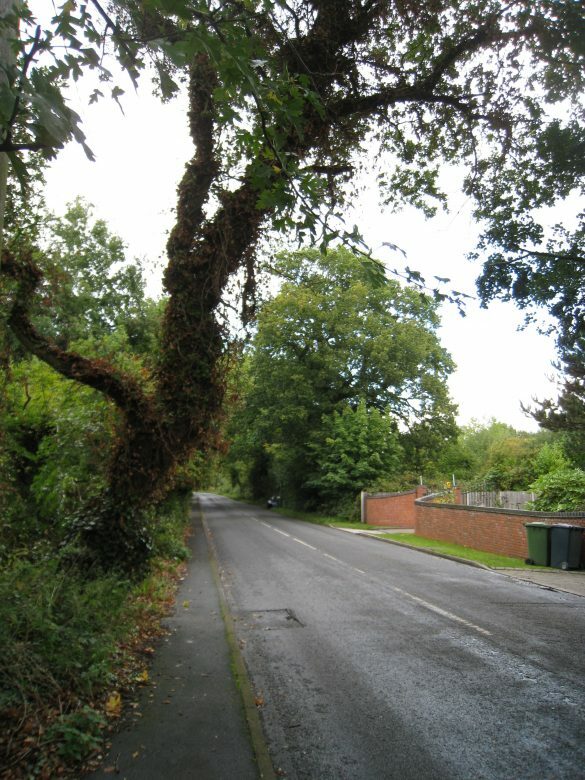 Click here for the Tilehouse Lane footway survey results document. At a property on Tilehouse Lane. Unknown offender(s) entered rear garden and walked into an insecure extension that was in the process of being built. The extension has 4 walls and a roof but was awaiting arrival of doors. Offender(s) stole tools from the extension and made good their escape.